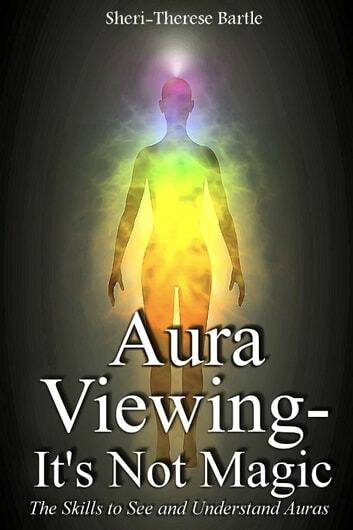 This workbook will teach you the steps, with many exercises, to train your eyes and mind to see Aura&apos;s. Aura viewing is possible for everyone. 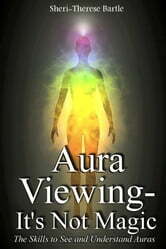 Anyone who decides to see auras will be able to if he or she has knowledge of some of the simple training methods that will teach the eyes and mind to see. It is actually not hard to see auras at all. It does not require special gifts for those of us who are willing to do the training necessary, the ability to see Aura’s is available to everyone. There is nothing more surprising than when you first see the aura. It is a wonderful moment. Books related to Aura Viewing: It's Not Magic!